Thinning hair...total hair loss...chemically damaged hair? 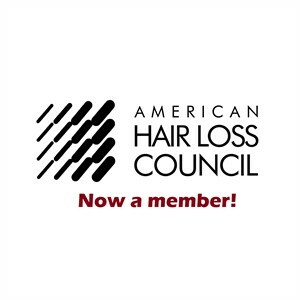 Our complete dedication to women's hair loss will make you feel completely at ease. 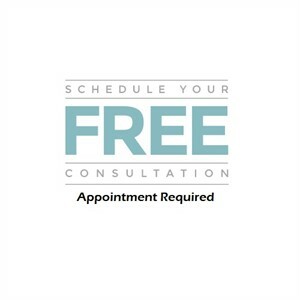 Marcia Levake's IMAGE CENTRE, located in Greenfield, WI, offers hair design and non-medical hair replacement services for the greater Milwaukee area including Greendale, West Allis, New Berlin, Brookfield, Waukesha, Racine, Kenosha and surrounding cities. During your visit, Marcia will answer your questions and make suggestions on how to best serve you. Her expert advise has given each of her clients the change they needed or freshened up their favorite look. Whether you've been blessed with a full head of hair or require enhancements to make it seem that way, your hair will be your best feature after a session at Marcia Levake's IMAGE CENTRE. © 2019 Marcia Levake's IMAGE CENTRE, All Rights Reserved.